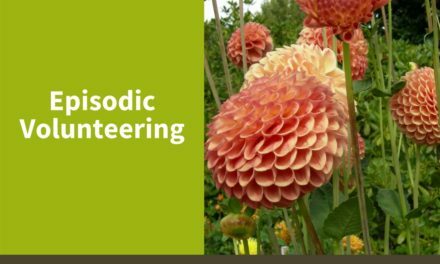 Volunteering is a wonderful way to benefit your community and even yourself, but it can be difficult to fit into a busy schedule. Here are a few ways you can find time to volunteer, without disrupting your other obligations. If the thought of volunteering for a few hours every week seems like too much, don’t force it. 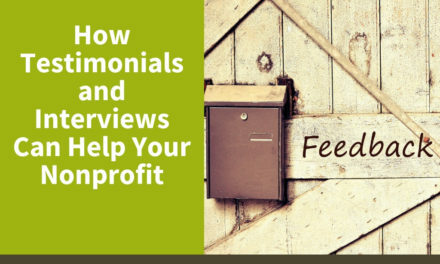 Contact nonprofits directly, and make your schedule and expectations known. Some organizations have a time commitment requirement, so consider their guidelines first before diving in too deep. 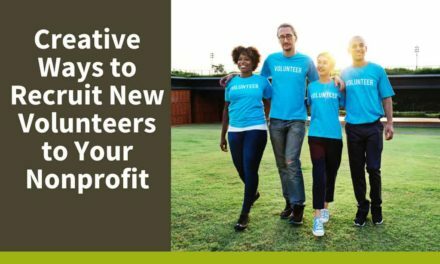 Also, don’t become discouraged if your favorite nonprofit requires too many volunteer hours; chances are, you will find one that offers the flexibility you need. 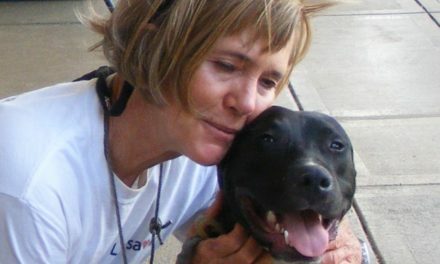 Many nonprofits offer volunteer opportunities that can be done remotely, either on a smartphone or on a computer. These virtual volunteer opportunities are a great way to give back without even leaving home, and the hours are almost always flexible. If you have a busy schedule, have a computer and internet connection, remote volunteering could be the perfect way to give back. 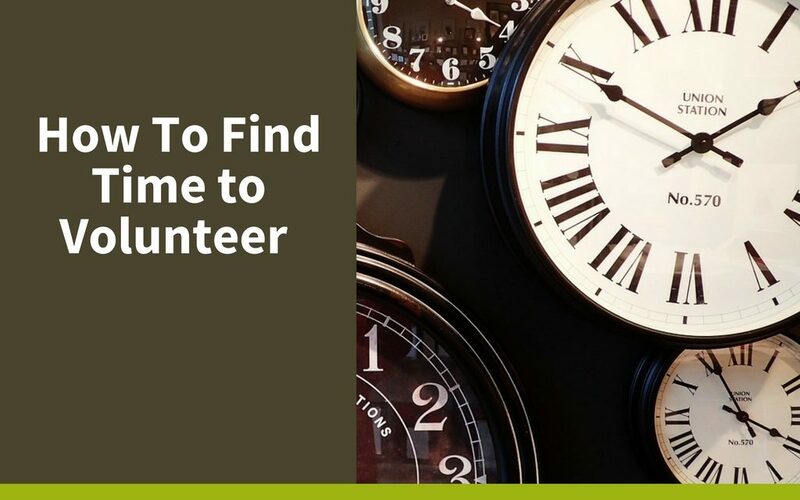 Pinning down a good volunteer schedule can be hard if you need to focus on your career. Try incorporating volunteer work with your career goals through skills-based volunteering. By working with a local charity using skills needed in your career, you can support your community and boost your resume. If you want to pursue or advance a career in medicine, administration, web design, writing or many other fields, there’s a good chance a local nonprofit will be very interested in your support, and they’ll be happy to offer flexible hours. NextIs Volunteer Training Really Important?